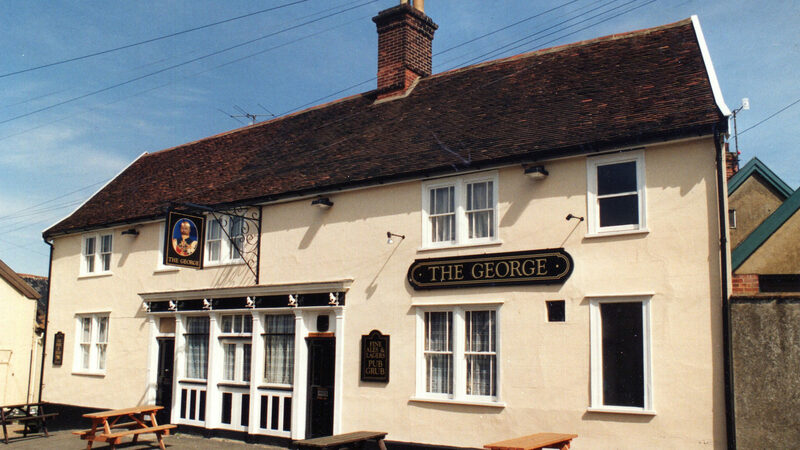 For ‘Friends of the George’ we send emails about general news, updates or other information which we think you may find interesting using the email address which you have provided. We will ask you to confirm your contact details at least once a year. You may choose to unsubscribe at any time. Email communication to ‘Friends’ will be processed and sent using the MailChimp application which provides added security and management features that are fully European GDPR compliant. We are committed to ensuring that your information is secure. In order to prevent unauthorised access or disclosure, we are in the process of putting in place suitable physical, electronic and managerial procedures to safeguard and secure the information we collect. A cookie in no way gives us access to your computer or any information about you, other than the data you choose to share with us. Overall, cookies help us provide everyone with a better website, by enabling us to monitor which pages you find useful and which you do not. We will not sell, distribute or release your personal information to third parties other than when required to do so by law. Resource Centre · Chapel Lane · Wickham Market · IP13 0SD.